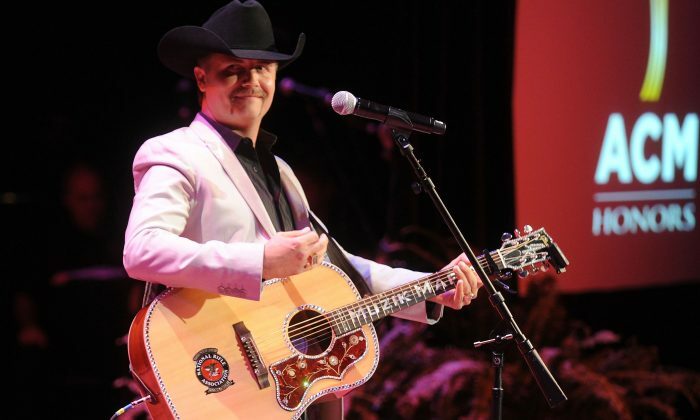 Country singer and songwriter John Rich is sharing some thoughts on socialism. “Might want to study up on what you’re proposing,” he ended his tweet with “NO THANKS” hashtag. Last November, a widely cited joint report from the Victims of Communism Memorial Foundation and YouGov shows 44 percent of U.S. millennials preferred to live in a socialist country. Though yearning after socialism, some millennials seem unclear what it is. According to the November 2017 report, around seven in 10 millennials—69 percent—either don’t know the definition of socialism or misidentify it. “Millennials now make up the largest generation in America, and we’re seeing some deeply worrisome trends,” Marion Smith—executive director of the Victims of Communism Memorial Foundation—told Fox News. Fortunately, history tells the truth. David Satter, the author of “Age of Delirium: the Decline and Fall of the Soviet Union,” estimated the victims of communism—whose beginning stage is called socialism—number close to 100 million. “That makes communism the greatest catastrophe in human history,” he said in an article on the Wall Street Journal. “We have a duty to remember the past accurately,” U.S. Rep. Chris Smith (R-N.J.) said when he addressed the House about communism on Nov. 13, 2017.